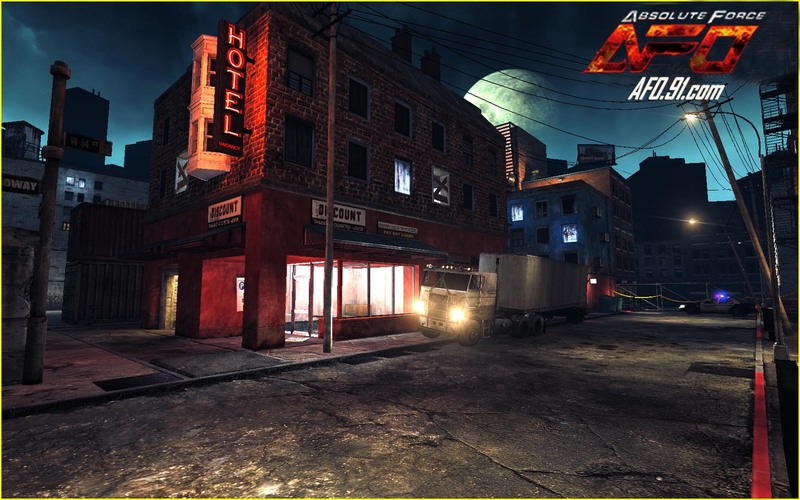 Absolute Force Online (AFO) is a first-person shooter game that can be played for free. The game runs on the Unreal Engine 3, offering luscious graphics and players may even switch on the fly to a third-person view. The character editor offers over 40 options to customize almost every part of the avatar, resulting in some outlandish characters such as maids or schoolgirls, as well as the typical military type. 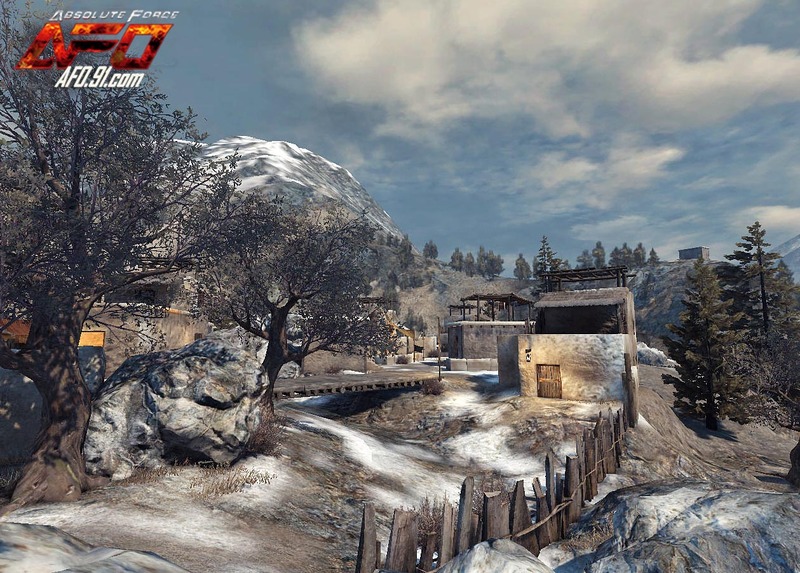 Besides using machine guns, sniper rifles and other weapons, players can also attack the enemies using vehicles such as tanks. Before stepping into the battlefield, players, have to choose which side to join, fighting for the Rotten Angels or the Hands of Justice. 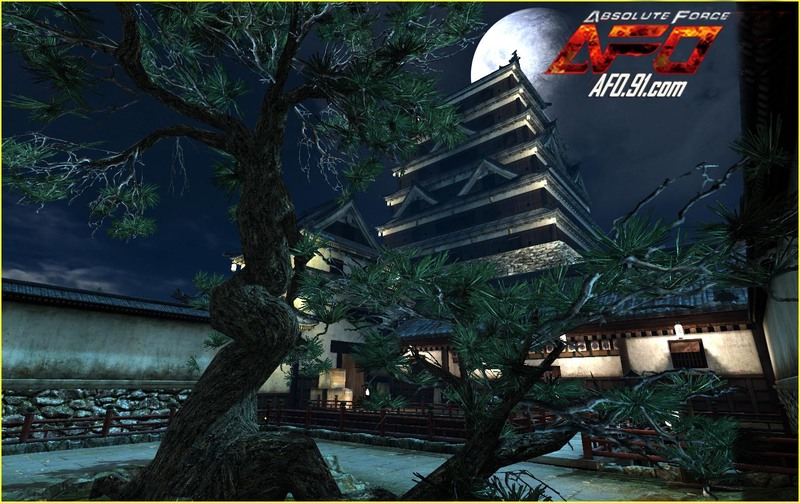 Absolute Force Online offers 5 game modes (Deathmatch, Team Deathmatch, Capture the Flag, Bomb Mode and Zombie Mode) and will take players all over the world, from deserted islands to dojos, mansions or docks.